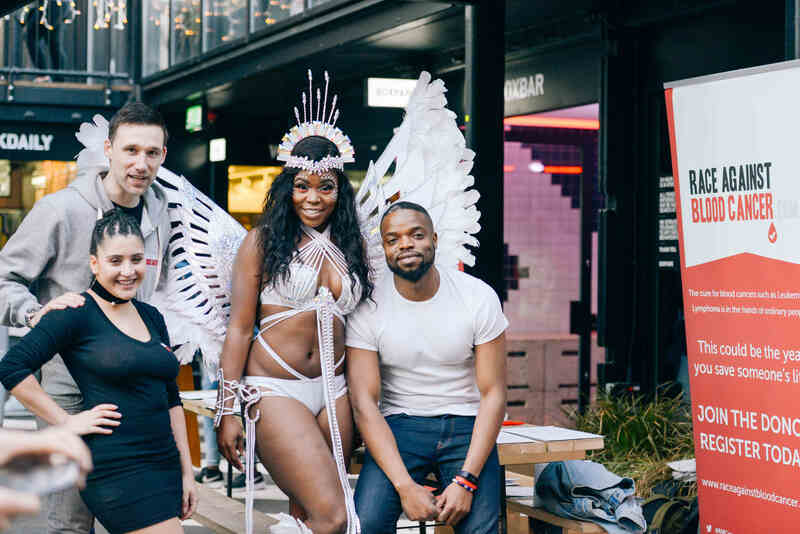 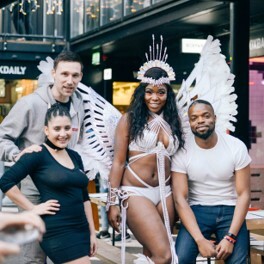 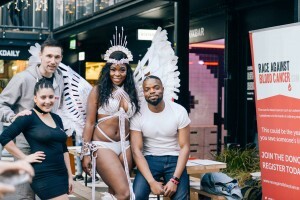 May was a busy month for the Community Engagement team in London with various donor drives including one at Flagz Carnival in Croydon and at Soul’d Out in Central London. 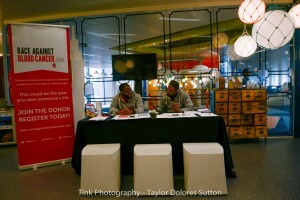 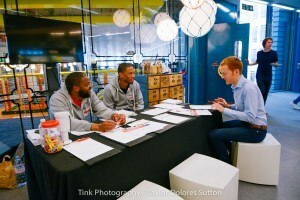 The busy month was topped off with a drive at Google’s Tottenham Court Road offices on 30th May. 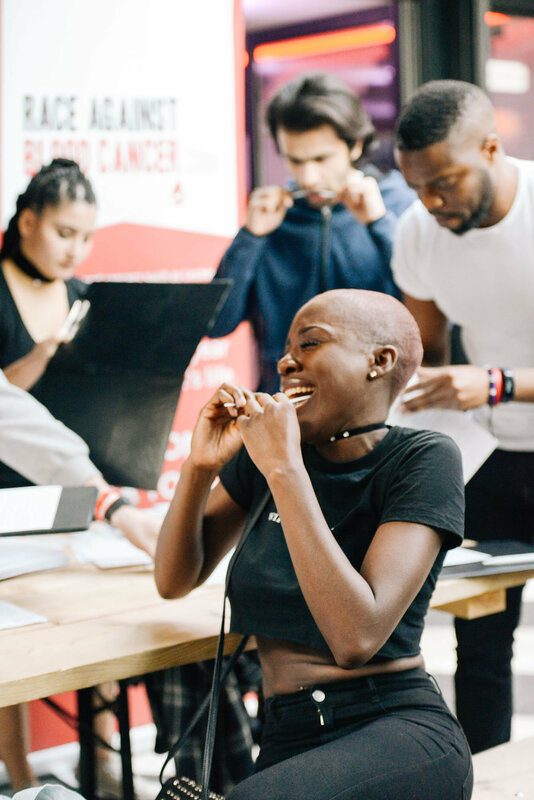 Despite being during half term, Alex and his team managed to register 100 new potential donors. With only 20 registrations by 1PM, the team took fate in their hands and went desk to desk. 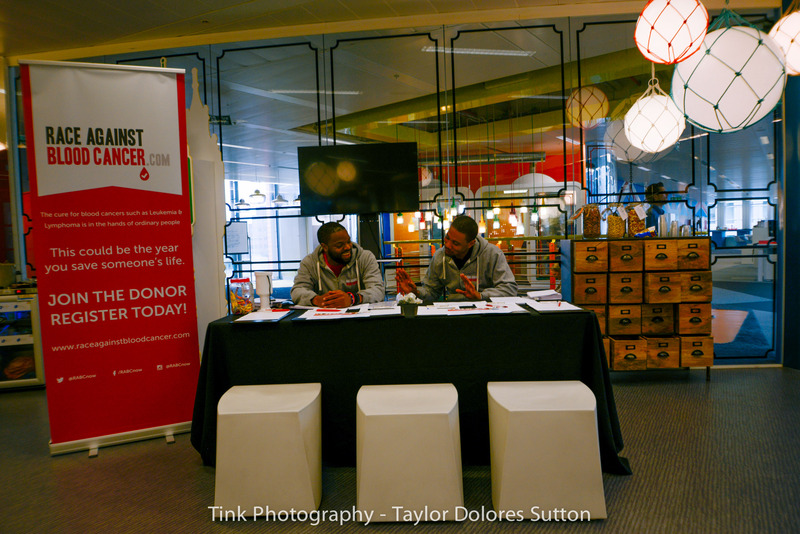 They were overwhelmed with the willingness and interest of Googlers to help the cause and have already arranged a second donor drive in the same location at the end of August! 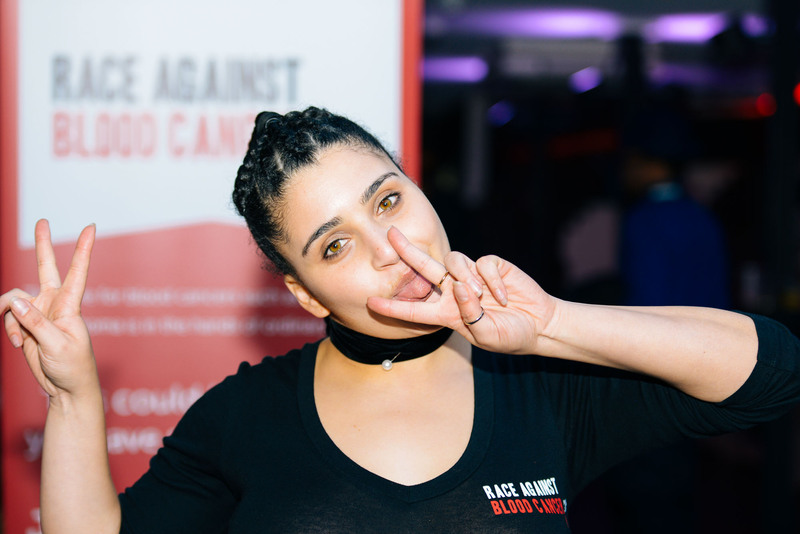 Race Against Blood Cancer would like to give a special thanks to Sam Smith for organising the drive, Googlers for their interest in the cause and to Alex Kiffin who volunteered at all Race Against Blood Cancer drives in May.